HBO has entered into a deal with the new media company Axios for a limited documentary series of news-oriented specials that will debut on the network this fall. Emmy® winner Matthew O’Neill (HBO’s “Baghdad ER” and “China’s UnnaturalDisaster: The Tears of Sichuan Province”) and Perri Peltz (HBO’s “Warning: This Drug May Kill You” and“Remembering the Artist Robert De Niro, Sr.”) will direct and produce, working with leading Axios journalists to highlight the week ahead in politics, business and technology – and the big topics shaping the future. 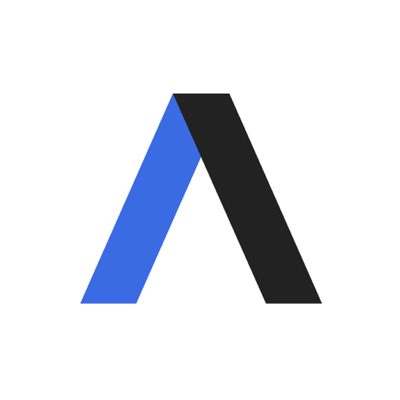 ​Co-founded in 2016 by Mike Allen, Jim VandeHei and Roy Schwartz, Axios is known for its mix of exclusive news, illuminating coverage and trustworthy insight delivered with“Smart Brevity” and a distinctly shareable format. 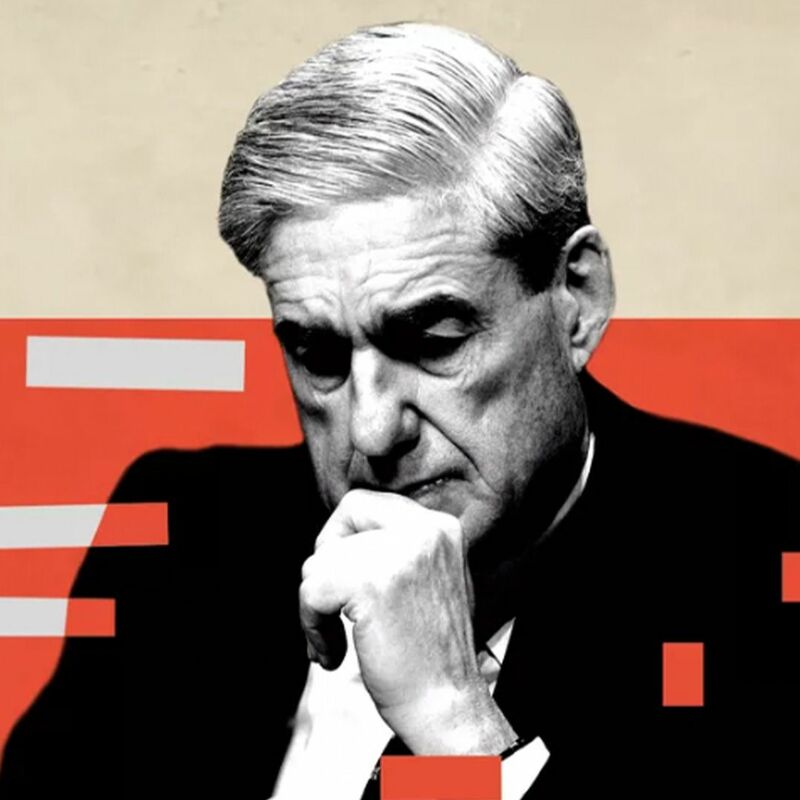 This limited documentary series on HBO will feature a unique mix of breaking news content, exclusive interviews and short profiles to help viewers better understand the big trends reshaping America and the world.